Hi! I'm Alice. I write about food, culture and travel. I'm currently based in London. 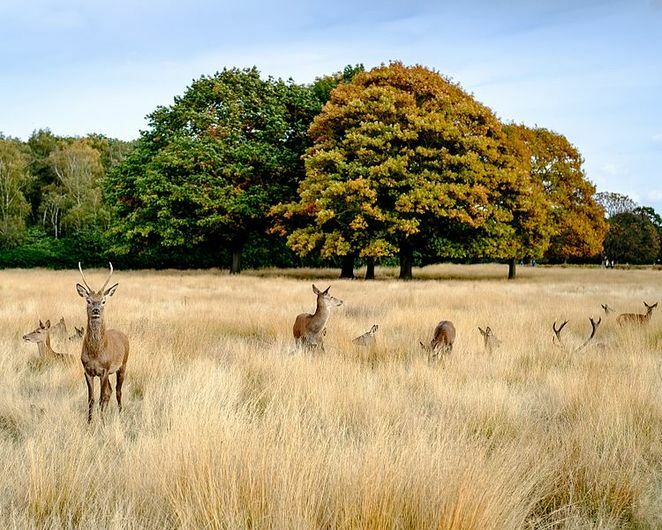 Richmond is most famous for its beautiful park and resident deer, but there's nature all around this south west London borough. 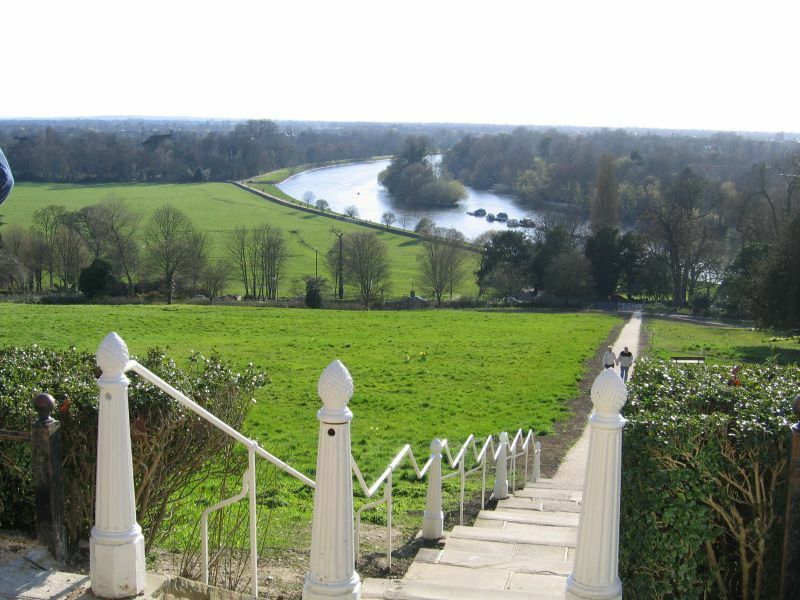 Whether you're looking for a secluded spot in a park, to see views that inspired generations of artists or to potter around shopping for plants, you can find it in Richmond. Petersham Nurseries is one of the prettiest garden centres you can find. Among its ramshackle greenhouses, greenery is stacked, hanging and adrift around you. Purchase plants and gardening goodies and stop for lunch, or tea and a treat. Everything is made using wholesome ingredients they've grown on site. The time of year it's at its most bewitching is Christmas when they open late, string lights among the plants, light their rustic wooden tables with candles and load them with mulled wine and mince pies. Walk up the hill from Richmond High Street and out of nowhere you'll see a scenic view emerge to the west. This protected view (development hasn't been allowed here since 1902) was made famous by Turner's paintings in the early 19th century, and it's every bit as canvas-worthy today. Go at sunset and sip a beer outside historic pub The Roebuck, or wander down the meadow to a bench that's perfectly placed to see the Thames winding through Surrey countryside. The biggest park in London and definitely the most beautiful, this blissful green space contains 30 ponds, 1200 ancient trees and 630 red and fallow deer. It's simple to find a space to yourself (a favourite is by Pen Ponds in the centre of the park) or if you're looking for a running or cycling route, the Tamsin Trail curls 11km around the circumference of the park. When it's time to rest, share a scone and tea at Pembroke Lodge and sit back on their bucolic terrace. A little further out of Richmond (but a beautiful stroll along the Thames away) you'll find historic Ham House. 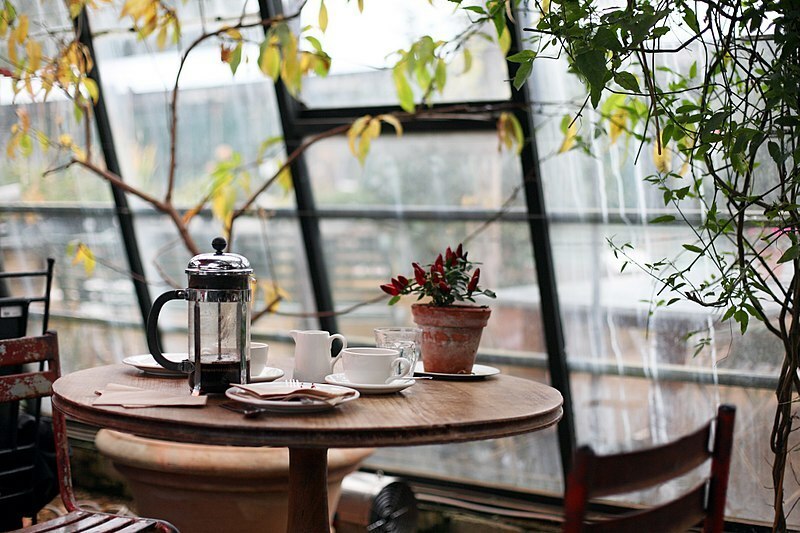 While its café and interiors are stunning, the garden is the perfect place to hide away in. 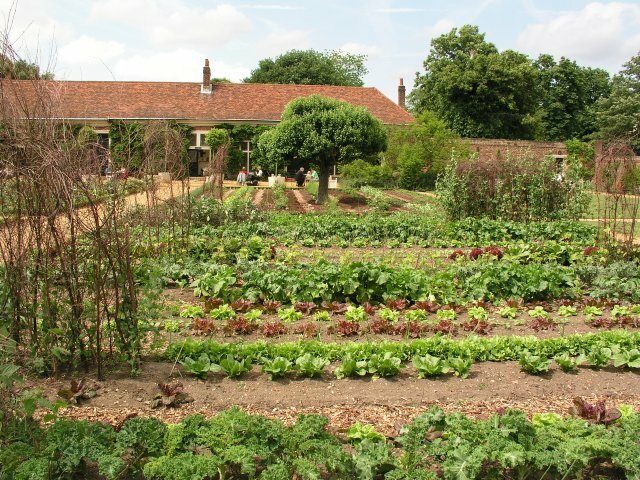 The historic kitchen garden is still cultivated as it was in the 17th century, and if you walk further into the garden you'll find the Wilderness, designed as a place to read and think. It's peppered with secret meditation huts and private wildflower meadows to conceal you from the rest of the world. From the oldest surviving bridge in London (Richmond Bridge, built in the 18th century) walk east along the Thames towards the city. This was the route boats from Henry VIII's great palace at Hampton Court would have taken into London, and the scene has hardly changed since then. 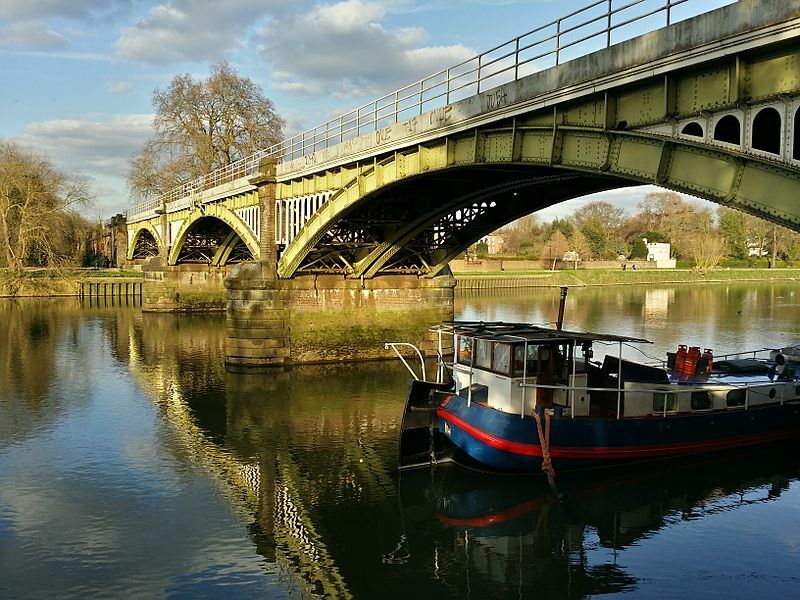 Whether on foot, two wheels or running, this 6km stretch of the Thames takes you along the towpath, past Richmond Lock, the Old Deer Park, imposing Syon House and finishes at the renowned Royal Botanic Gardens at Kew. Spot wildlife such as herons, moorhens and even the occasional seal along the way.